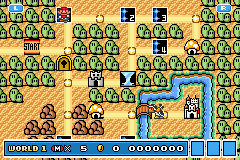 I like the SNES collection better much because there is no voice acting, but if come to think, this is the definitive version of SMB3. 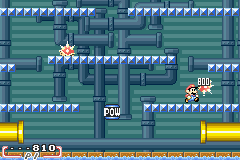 IMO, SMB3 is the best mario game ever since you keep the power ups you get to use in later stages. 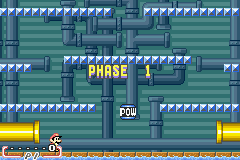 This version add the feature to not restart the whole world when dies, making the game a little easy, but also if you forget to visit one stage, you can back and complete it after beat Bowser. 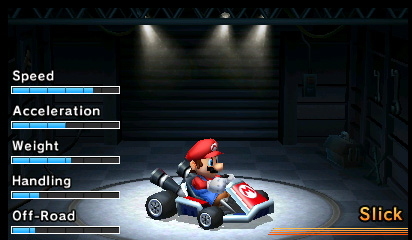 Another excellent Super Mario game. 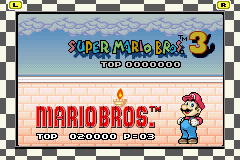 This game is pretty much a remake of the original Super Mario Bros 3. 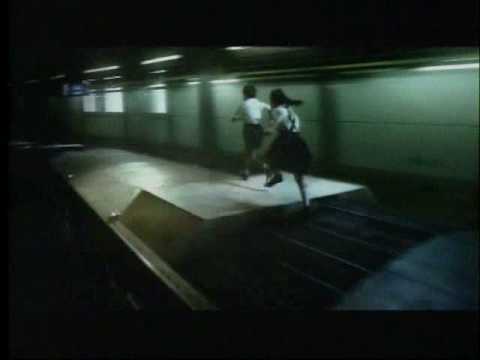 You go through several different worlds, each world pertaining to a different climate. 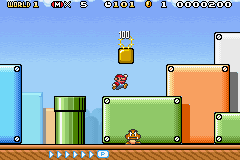 None of the levels are too difficult, but not overly easy either. I'd say the difficulty level is quite average. To be honest, I thought the gameplay to be slightly lacking. 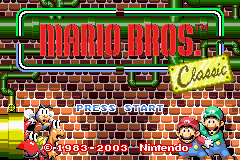 After playing some of the other Super Mario titles such as Super Mario Worlds 1 and 2 and Super Mario 64, this one seemed to be lacking certain elements. 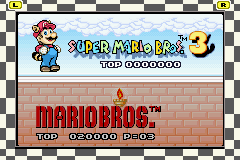 Overall, it was still pretty good, but not as good as some others, or even Super Mario Advance for that matter. Now you can add videos, screenshots, or other images (cover scans, disc scans, etc.) 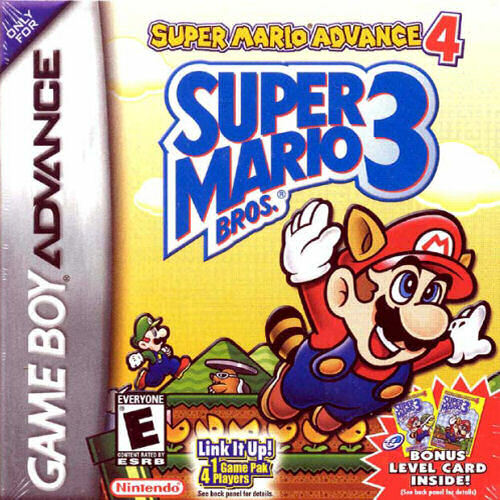 for Super Mario Advance 4 - Super Mario Bros. 3 (U)(Trashman) to Emuparadise. Do it now! 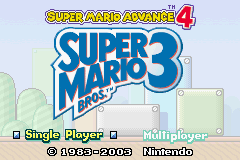 You have the option of playing Super Mario Advance 4 - Super Mario Bros. 3 (U)(Trashman) in your browser, right here at EmuParadise! No need for any software, no installations required, all you need is a fast enough PC and a browser with Flash support. This is great if you're on a PC with restrictions on software installations or want to secretly play at work.